Keeping your Mercedes-Benz safe on the road requires knowledgeable technicians that have gone through extensive training and certification by the factory. You have a lot of choices on where to get your Mercedes-Benz serviced. Why not take your baby to the professionals that know your car and work exclusively on Mercedes-Benz models new and old? Take it to the service center at Mercedes-Benz of Alexandria. Start at the bottom: when you need tires, we are your source. The engineers at this manufacturer recommend specific Mercedes-Benz tires to maximize performance and safety. We can offer you several factory-approved choices and prices. Don’t make the mistake of relying on a big box tire center to know what is best for your Mercedes-Benz. We are fairly priced and knowledgeable. If you drive an AMG® with 20 inch or larger wheels, we have the proper equipment that many retailers don’t have. In fact, when they get in trouble, we’re who they call. 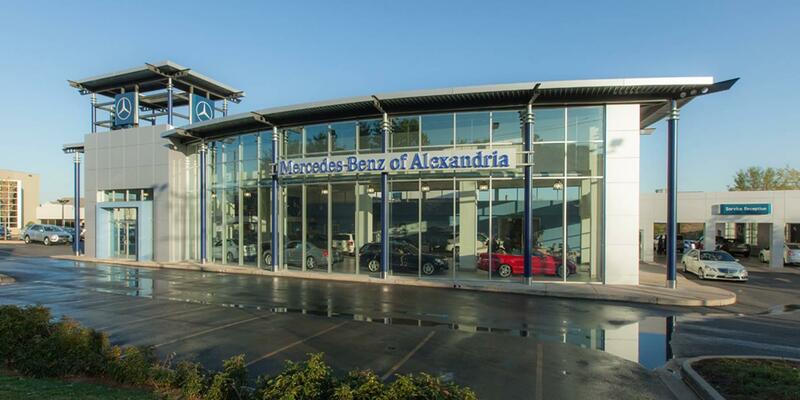 Another reason to consider Mercedes-Benz of Alexandria is our extensive parts inventory. Our Mercedes-Benz Parts Center only uses genuine Mercedes-Benz factory parts. There are a lot of imitations on-line, be careful. With our $2 million dollar on-site inventory of Mercedes-Benz parts and accessories plus the ability to get next day shipping from the factory we can fulfill any order quickly. Even if you are a “do it yourselfer”, we offer everything you need at very competitive prices. Mercedes-Benz of Alexandria has earned an A+ rating by the Better Business Bureau, our collision center is certified by USAA and we would sincerely welcome the opportunity to service your Mercedes-Benz. Schedule service at our Mercedes-Benz repair center serving Fairfax, Prince George’s County, and Washington DC now. Certified Mercedes-Benz Technicians are required to participate in ongoing training, assuring that they master the use of state-of-the-art diagnostics, tools, and equipment to properly repair your Mercedes-Benz or used car, truck or SUV. They are here to help if you are stranded on the streets of Virginia, Maryland or Washington DC. Remember we are always a phone call away. Genuine Mercedes-Benz replacement parts and accessories installed by certified auto service and car repair technicians preserve the performance and integrity of your vehicle. As well, keeping it genuine with Mercedes-Benz auto parts will help maintain your vehicle’s residual value.